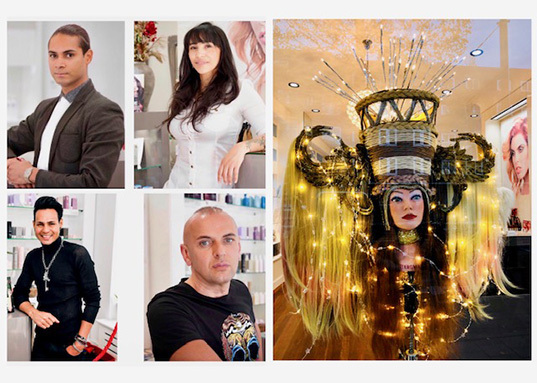 On the 1st of October 2014 I opened a unique hairsalon in the Van Baerlestraat, on the corner with the Ruysdaelstraat. After five years of working very successfully in my own salon in the P.C. Hooftstraat, I wanted to move on. And with Panamese temperament: more beautiful, bigger, better! After an enormous renovation we really created something magnificent. With perfect hairdresser’s chairs, high-quality lighting, the best equipment, but especially the perfect working environment for my team and me to offer our customers what they come for: the hair style that makes them happy or feel at their best with. In the salon you’ll only find top hairdressers, each selected by me personally on the basis of knowledge, skills, experience, passion for the trade and love for the customers. Furthermore we use hair products of two top brands in our salon: Kevin Murphy , KMS California, Organic Keratina Honma Tokyo, Uspa face & Body all brands we carry the complete product line and we always have all products in stock. With us you also find luxurious hair care tools and equipment, like brushes combs and clips. The salon is, as it was before, open six days a week, but now from 10.00 a.m. until 21.00 p.m. If you make an appointment, we’ll be available for you every time of the day, very early, very late, whenever you want. In our salon everyone is welcome and we have many regular customers, but we truly enjoy tot get to know new people. Men and women, young and old, with easy or difficult hair, simple or more complicated wishes, I am convinced that we can handle anything. One of our very specific specialties is hair dyeing . On that point we really excel, other professionals and well-known brands even consider us exemplary in this skill. I would say, if you don’t know us yet, just drop by and let us give you advice, without any obligations, try what we can mean to you. And, of course, also if you know us already (maybe for a longer time), my team and me will be proud to help you in our salon in the Van Baerlestraat 97 Amsterdam. My biggest wish was and still is that you leave happy and proud (and come back with great pleasure)! Customers can visit our hairsalon whenever they want, early in the morning, late in the evening. 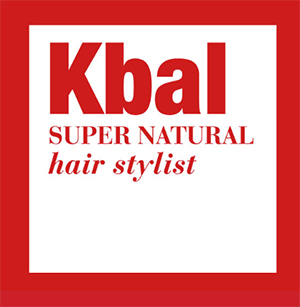 Independent top hair stylists at a top location at Van Baerlestraat 97, Amsterdam.